"The instructor is a fantastic communicator and outgoing. I enjoyed hearing other people's stories." Level I is an 8-hour alcohol and drug information school for first time offenders. Time: 8:30AM to 5:00PM on the Saturdays listed below. 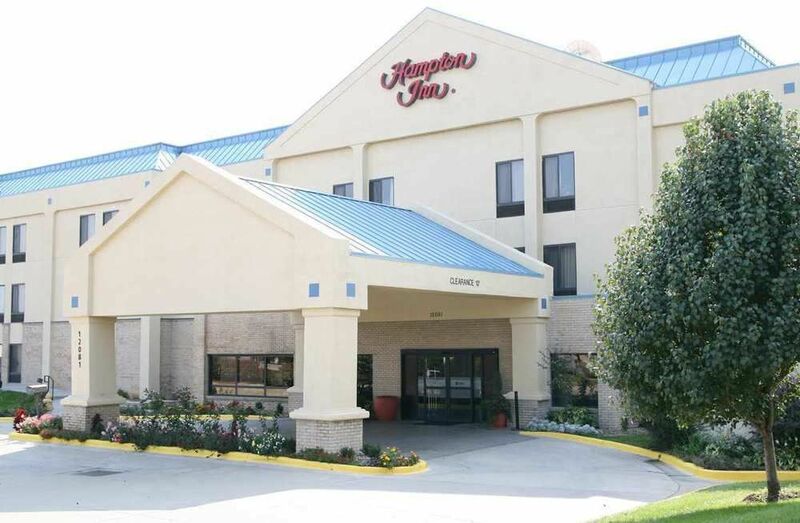 Location: Olathe Hampton Inn, 12081 Strang Line Road, Olathe, KS 66062. You must be free from influence of alcohol or drugs.